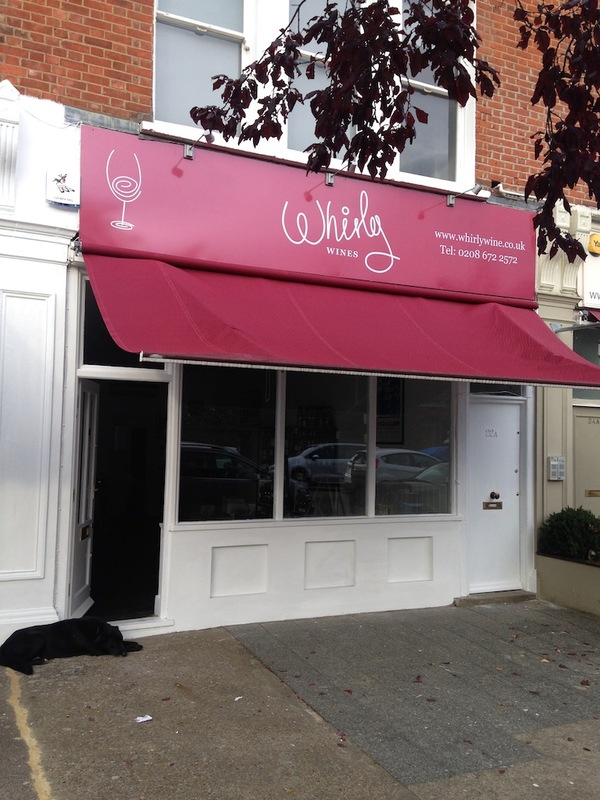 The fantastic new Whirly Wine shop is now open at 22 Ritherdon Road, London, SW17 8QD. Every Thursday I shall be hosting a tasting of new wines or wines suitable for the festive season. This Thursday 3rd December I plan to taste two lovely wines that would be perfect for your Christmas party: carefully made wines from Corbiere in South west France from Fontareche in Domaines de Lamy. Both wines are priced at £7.99 yet offer some really lovely drinking for this price. The white is delicate and so easy to drink, made from 70% Colambard and 30% Vermentino. The red is made from in a similar vain, soft sweet tannins and so, so easy to drink. Made from 35% Mourvedre, 35% Syrah, 15% Grenache and 15% Carignan. Black fruit and Gamay undertones. Also just in some lovely Harveys beers from Lewes in Sussex. 500ml btls priced at £3.25. Also if you would like a polypin for Christmas I can order them for you. 32 Pints at £2.75 a pint ( £88.00). 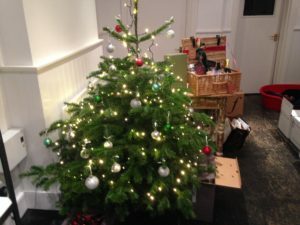 Great fun if you are having a Christmas party! New wines have just arrived this week from Willespie in Margaret river: this is the home of Cabernet in Australia, they ” hang their hat ” on this grape and I have a Margaret river red that introduces this Premium red wine region at £14.20. Its 2010 and its made from Cabernet, Merlot and Shiraz. I also have some lovely Margaret river white made from the four White grapes this family vineyard grows: Verdelho, Semillon, Sauvignon and Riesling. Another delight to drink and again priced at £14.20. I look forward to seeing you tomorrow night when we can talk wines, beer, food and hampers and maybe even Christmas since its not too early to talk about this now.